Suffrage Songs and Verses is Gilman's collection of poetry advocating the rights of women, published in 1911. Some were originally published in her 1898 work, This Our World . Visit our Feminist Literature Study Guide for other inspired works. 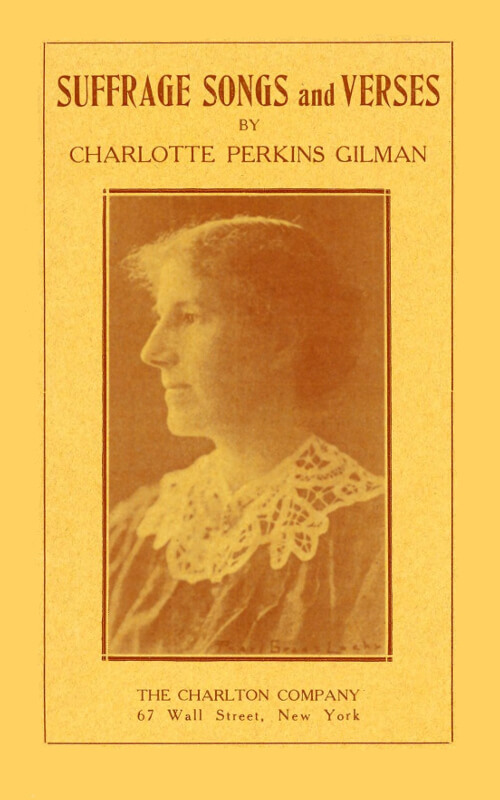 Return to the Charlotte Perkins Gilman library.